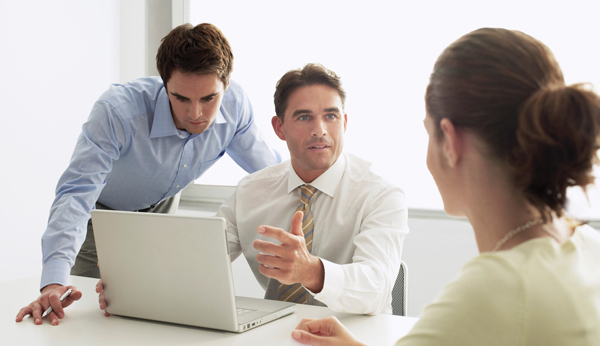 One of the best ways to spice up your blog is incorporating stock photos. Now if you are only using one or two per month, the costs can be bearable. On the other hand, posting three blogs per week can get really expensive. 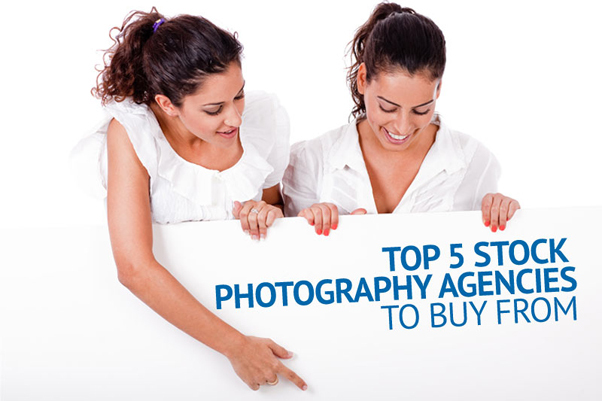 Luckily, stock photo agencies offer flexible plans suitable for your creative needs and budget. You no longer have to feel like falling into a rabbit hole when looking for cheap stock photos for your blog post. iStockphoto. 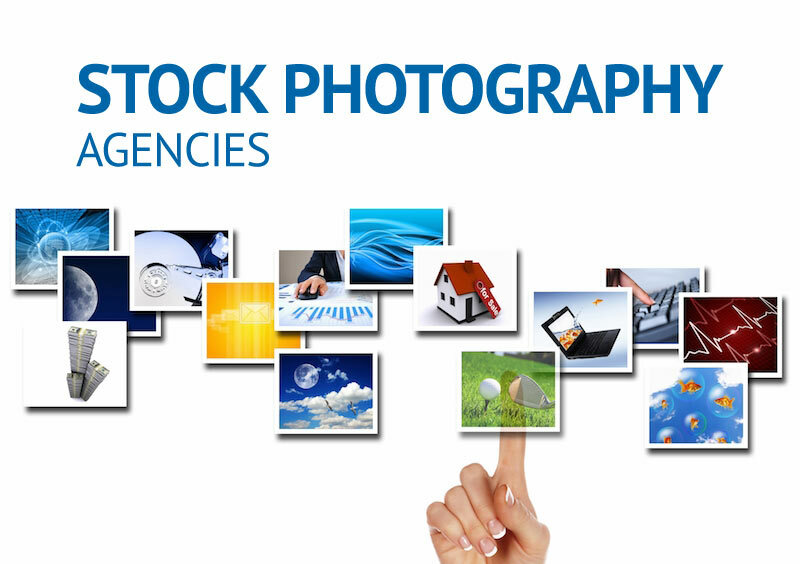 iStockphoto offers an amazing library of high quality images. It features great search tools and filtering tools that provide a better user experience than other stock sites. However, it can be expensive for daily use. We recommend using the stock site if you want to impress your boss, clients or colleagues with a fantastic photo during your big presentation. Dreamstime. Dreamstime offers time-based subscriptions for as low as $0.20 per image. The lowest subscription is 25 downloads per day for one month. The more expensive and longer term subscription may be a bit expensive but offers better discounts for bloggers with heavy usage. Shutterstock. Shutterstock offers greater selection of high quality images. Its search and filter tools are top notch in the industry. Although it is not exactly a budget site, it is pretty competitive. With over 70 million creative assets, you will surely find everything you need for your creative projects. Depositphotos. 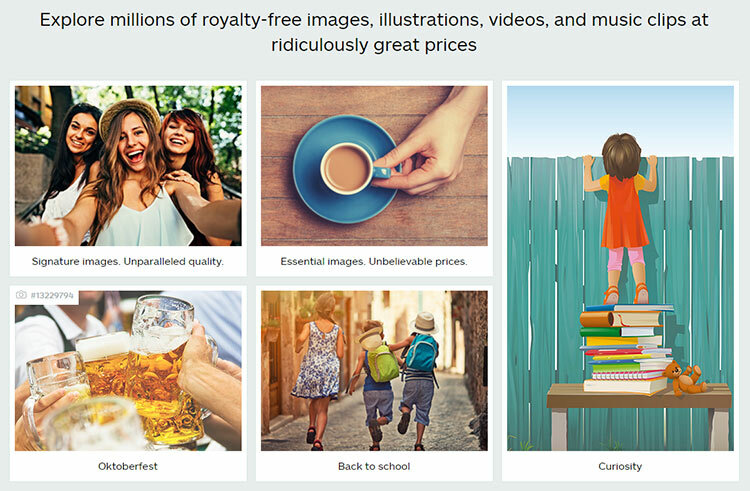 Depositphotos offers a wide collection of images for less than one dollar. It also features robust search and filter tools. It also offers aggressive pricing with 5 images/day in a month for $0.46 per image as the cheapest subscription. If you need higher volumes of images per day, it also offers a 200 images/day plan. BigStock. BigStock offers bigger images at a really good price. It features creative assets of premium quality. It also offers monthly subscriptions, which is a good idea for multi-author blogs. 99 Club. 99 Club is a stock photo agency by Stock Photo Secrets. It has over 4 million premium stock images with up to XXL download size. For only $99 per year, you get two times the number of downloads offered by Dollar Photo Club. Thus, it is the perfect stock photo for DPC’s expired customer accounts. Some stock photo agencies offer individual downloads. Others offer both. There are a few that offer both. Above are the best you can deal with for your blog. Of course, the idea of the best image source differs from one person to another. After all, the desirability and quality of images are not always equal. These stock sites, however, offer the cheapest image on demand and subscription prices. Consider signing up in one or two of them.